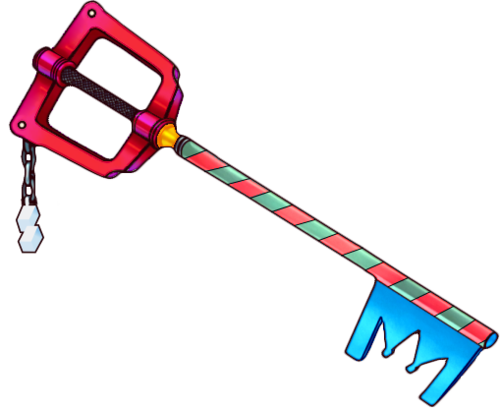 Vanellope's Keyblade. . Wallpaper and background images in the Kingdom Hearts club tagged: photo. This Kingdom Hearts fan art might contain selezionamento, piccone, zappa, pick, il piccone, and zappa. 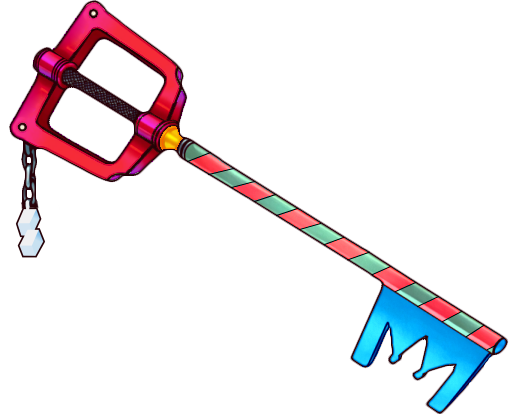 Is this really a Keyblade gonna be in Kingdom Hearts 3 video game for the Wreck it Ralph world and level in the game? Does Vanellope get to use the Keyblade and Sora as well? The Keyblade is really good looking.